Surprised at the title? ?And happy too,Isn't it?? 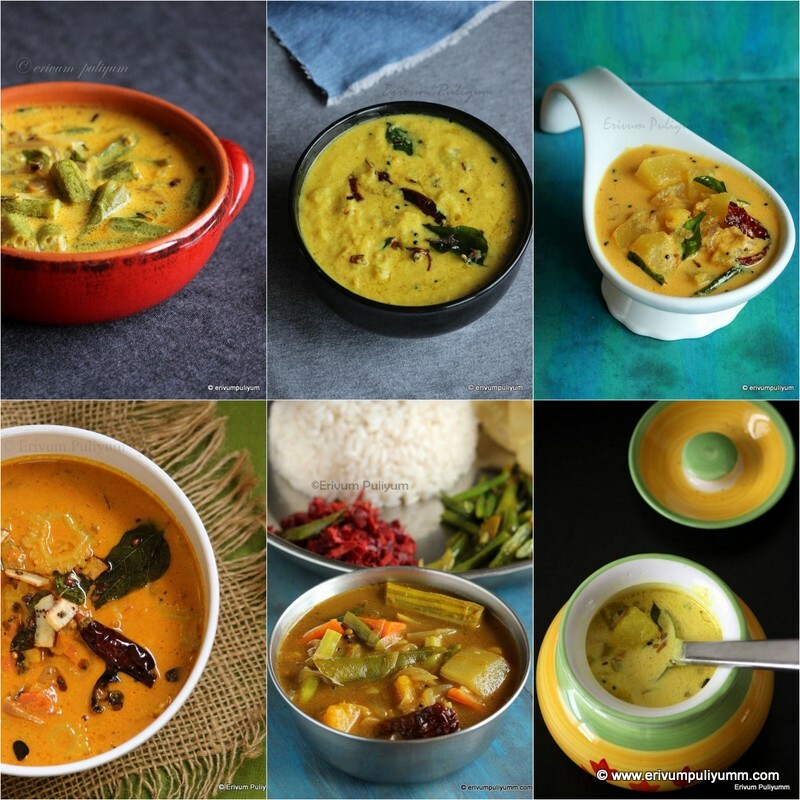 True,this recipe is a no cooking recipe and perfect for all moms who want a quick & delicious recipe for their kids evening snack,yet a healthy one too.So,what's next?? Rush in your pantry,pick up the list below and prepare them,simple.This was the easiest snack,I could prepare for my naughty ones.Enjoy making these in the weekend !! -Blend the biscuits in the blender until smooth. 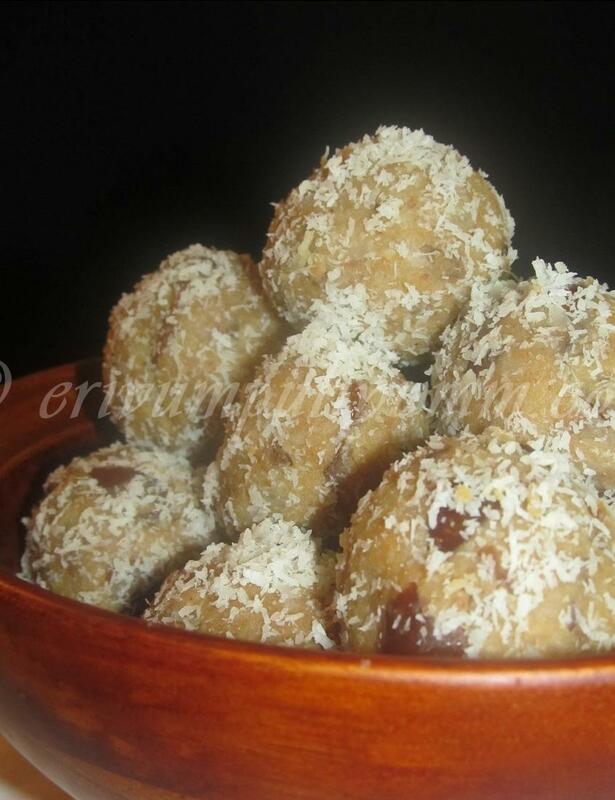 -Take a large bowl and add the marie biscuits,coconut shredded, chopped dates & cashewnuts. - Add the vanilla essence,mix well.Add in the condensed milk,little by little till you find you can hold shapes. -Place it in your palm and shape into balls. -Roll it in the coconut powder and place in a plate. 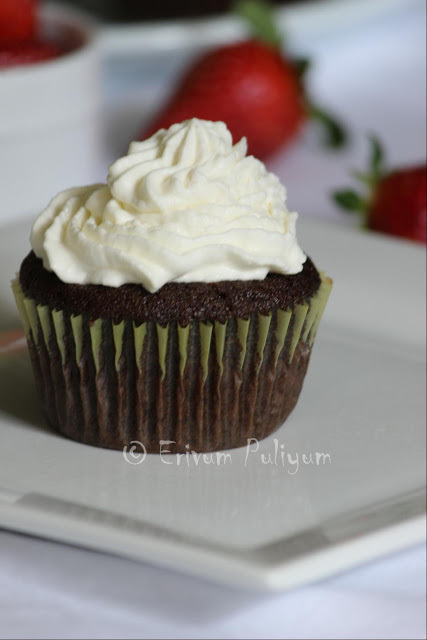 * You can even add cardamom powder instead of vanilla essence if you don't like the flavor. * I used the fat free condensed milk.I had to use up nearly 1/2 cup.If your balls become soggy you can add a little more biscuit powder. Its like a dessert ladoo.. delicious! Love anything with dates..this look delicious! A very easy sweet! Looks yummy! 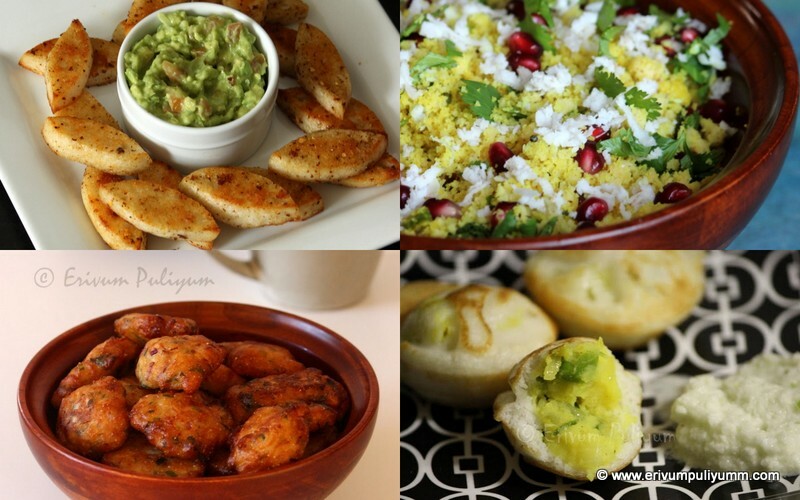 Super delightful recipe.With a very comfy feel to try it..healthy at the same time..Cheers Julie . 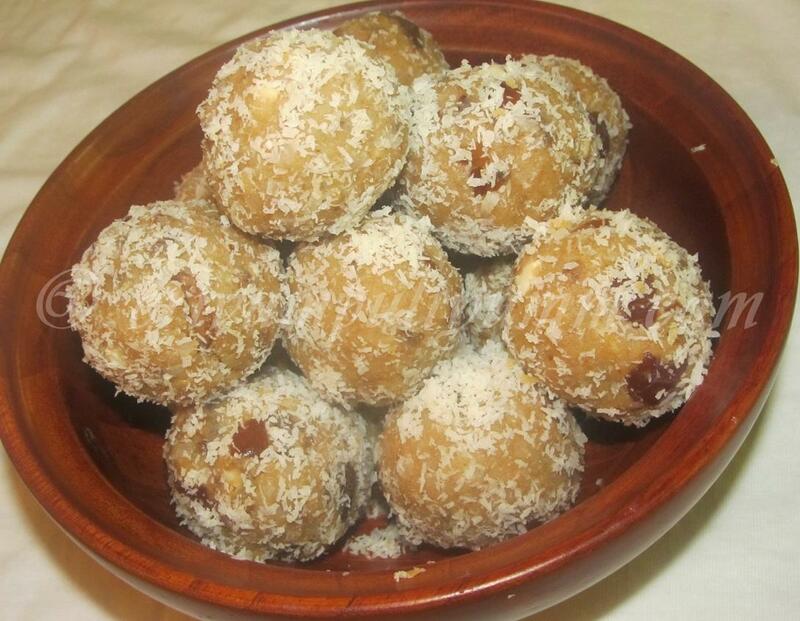 Healthy dates ladoo.. Looks yummy!! I am going in the kitchen after finishing my comment and making it, thanks. This looks so good. Especiallly with the coconut to compliment the dates. Congrats for ur new domain....Love this sweet, sounds yummy yummy!!! Delicious and easy dessert Julie Love to try it. This looks so delicious and easy..
Nice little treats...whenever you feel like snacking. Great recipe! 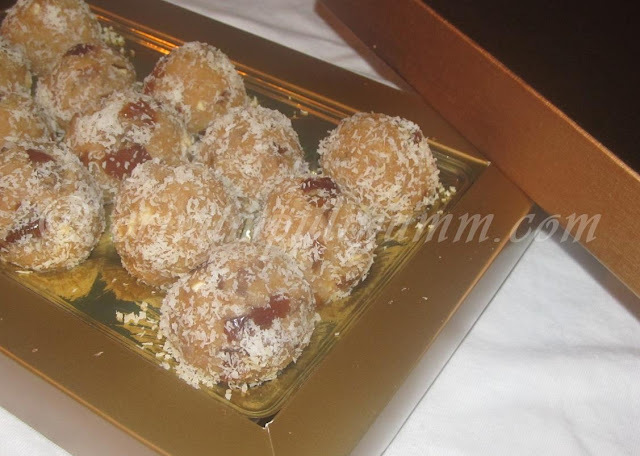 wow... laddoos look fantastic... yummy..